Although “Guardians of the Galaxy” was light hearted and fun, Volume 2 has more family friendly visuals and family drama. The storyline dealing with father-son relationships and the family dynamic makes Volume 2 different from the original, but it hits too many of the same marks as the first to really stand out. Director James Gunn said he was very conscious of making the story different from the original and he felt they accomplished that. The story isn’t the problem because it fills in the big questions left after the first. The pacing, the insertion of comedic elements and the use the music feels much like watching the first movie. The dramatic element of Volume 2 is more intense, but at the same time the comedy seems safe and can become repetitive, how many times can the audience laugh at Rocket being rude, Star-Lord being oblivious or Drax being well Drax. Rocket, voiced by Bradley Cooper and physical stand in Sean Gunn, is a bigger part of the story as is Yandu, played by Michael Rooker. Actress Zoe Saldana, who plays Gamora, said that it was fantastic having Sean Gunn be there as Rocket, it was also fascinating to see Sean compact himself to the Rocket size. Producer Kevin Feige said that the editors had a much easier job with Rocket since Sean Gunn was physically there. Sean Gunn said that the most difficult part came when he had to be in a scene with both Kraglin and Rocket, since getting down to Rocket’s size was difficult with Kraglin’s outfit. Rooker was magnificent as Yandu and brought so much out of the character that from the moment audiences see him on screen they connect with his character. Rooker said he was challenged with Yandu because when you first see him he’s vulnerable and it wasn’t an easy thing to do with such a strong character. Continuing with the emotional story is Nebula, played by Karen Gillan. Nebula has a complex role with hatred, sadness, confusion, revenge and so many strong emotions to play. Gillan was great, beautiful, even as a bald blue half cyborg alien, and strong. Her evolution through the movie happens so subtle that it feels natural. Everyone of the returning character’s and actors do fine, with the exception of Baby Groot who is thrown in there many times just cause he’s a cute distraction. Marvel Studio’s “Guardians of the Galaxy Volume 2” is entertaining and seems like a good movie for the family, but falls short of being the attention grabbing movie that the first one was. The IMX 3D experience makes the movie more enjoyable. 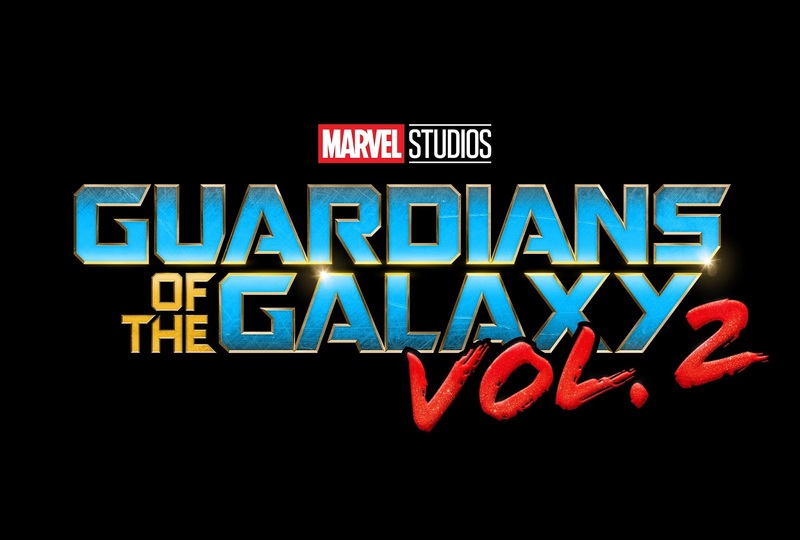 “Guardians of the Galaxy Volume 2” is out now in 2D, 3D and IMAX 3D. ‘THE DWARVENAUT’ Trailer – A Dungeons and Dragons Documentary! Next story HOLY CRAP BALLS! Watch the NEW #WonderWoman Trailer Now!